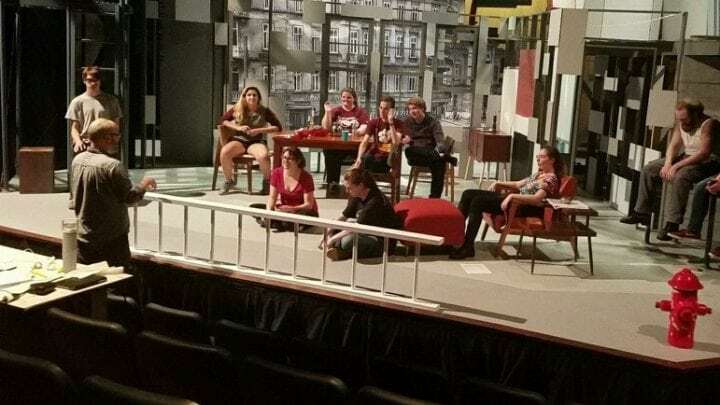 Working on the show, I can personally tell you what a privilege it is to be a part of. Every theatrical project comes with hard work and dedication, but is nevertheless a joy to work on. 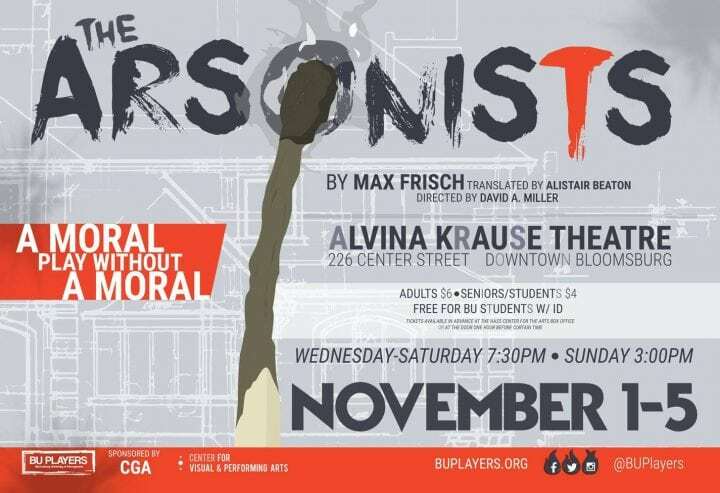 It would be an understatement to say that “The Arsonists” is no exception; rather, it is a particularly special case.